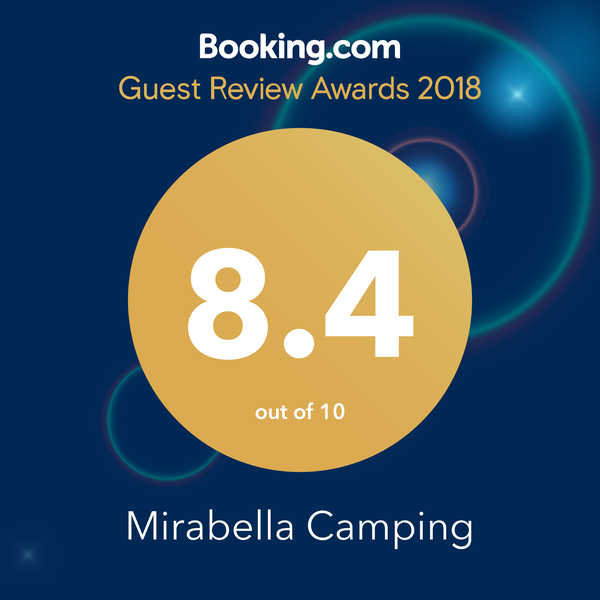 …is situated in the most peaceful part of town Zamárdi, directly at the lakeside, only 800 meters from the ferry port in Szántód, we welcome our camping guests not only with places for trailers and tents, but also with completely equipped mobile homes meeting every need. Besides our nicely designed plots, there are modern water blocks, child bathing facilities with tubs, bathrooms for the disabled, high-pressure washers and dryers for the visitors, as well as bathrooms for rent, a playground and a sports ground. The camping site will provide you with everything necessary for a carefree vacation: 2 snack bars, a shop and a restaurant, where both children and guests with food intolerance will find meals that meet their requirements. You can recover from everyday stress on the beach and by the adventure pool in comfortable sunbeds or rent various water vehicles (e.g. pedal boats). From the middle of June, our animators await children and even adults with exciting events every day from morning to evening.